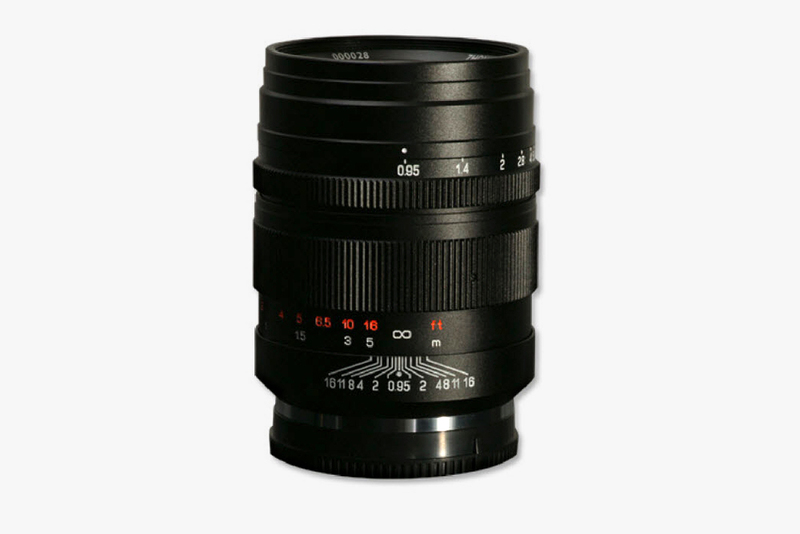 Mitakon Speedmaster 50mm F/0.95 – If you got a Sony A7, then you owe it to yourself to grab this lens. The Mitakon Speedmaster has a ridiculously low f stop. With a maximum aperture of f/0.95 it chews up light like a black hole. Leave the flash at home, and feel free to drop down the ISO, because this lens is made for low light shooting. The lens is currently on sale at $799, and seems pretty steep until you compare it to the Leica 50mm f/0.95 that retails at a whopping $11,000. 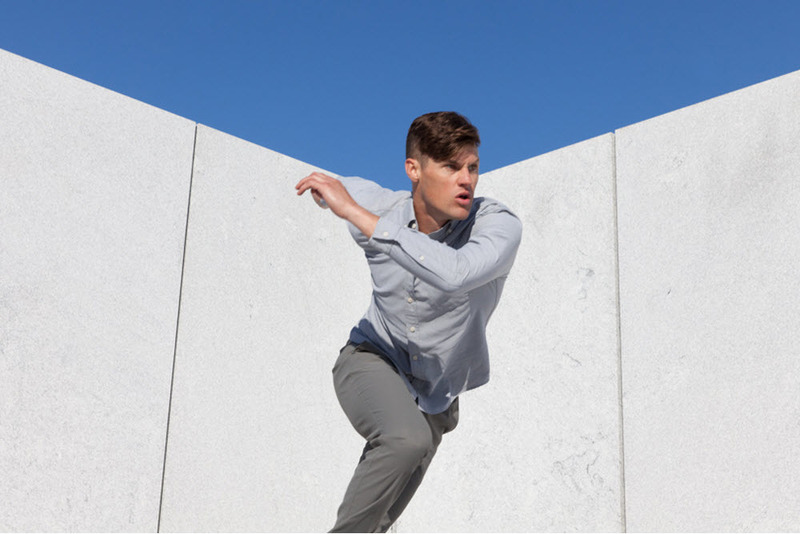 Outlier Air Forged Oxford – For their latest project, Outlier takes on the classic Oxford button-down. No ordinary cotton would do, and Outlier heads into their labs to create a air texturized supplex fiber. Huh? All those pretty words mean that Outlier took nylon and hit it with a jet of air to give it a softness like cotton. That jet of air also made the textile more resilient and lighter than conventional cotton. Outlier than treats this new fabric with Nano-Tex® to ensure it is breathable and resists stains. This understated wardrobe staple has now been updated for the modern world. Look for the Air Forged Oxford to be available in navy, grey, charcoal, light-blue, and olive. 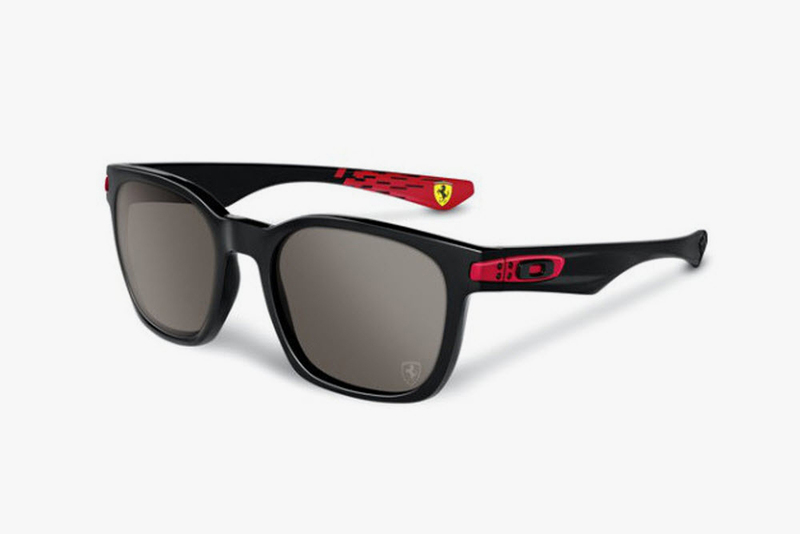 Oakley x Ferrari – Ferrari’s racing team recently enlisted Oakley to collaborate and create the Oakley Scuderia Ferrari collection. The partnership will yield an eight piece collection that include the recently released Carbon Blade, along with the Jupiter Carbon, Style Switch, Fuel Cell, Chainlink, Tincan, Garage Rock and Twoface. The sunglasses will come with lenses with a laser-etched Scuderia Ferrari emblem, along with Ferrari details in the interior arms. The collection will also be dressed up in co-branded custom packaging. Jacob Jensen Curve – If you’re looking for fancy movements or precious metals you won’t find it here. Jacob Jensen’s focus is on design and the Curve is an exercise in minimalism. 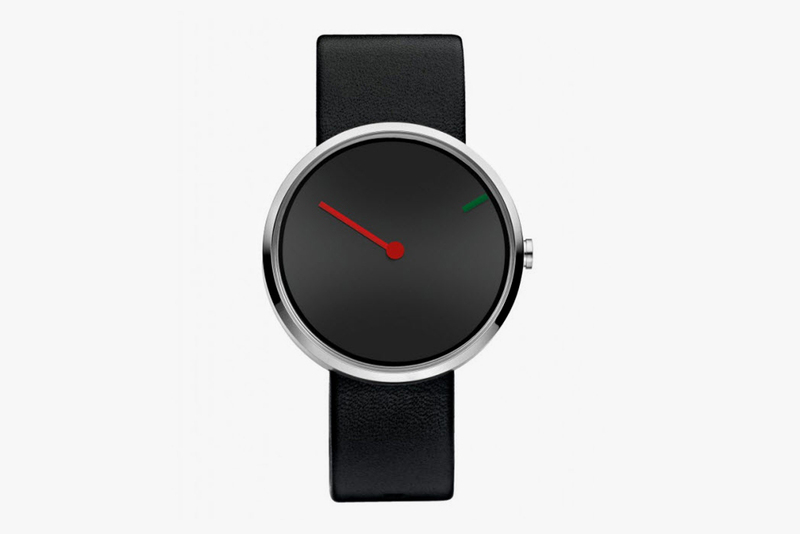 The watch has a free moving hour hand in red and the minutes are displayed by a rotating disc. The watch is powered by a reliable Japanese quartz movement, and the matte case comes with a polished bezel. 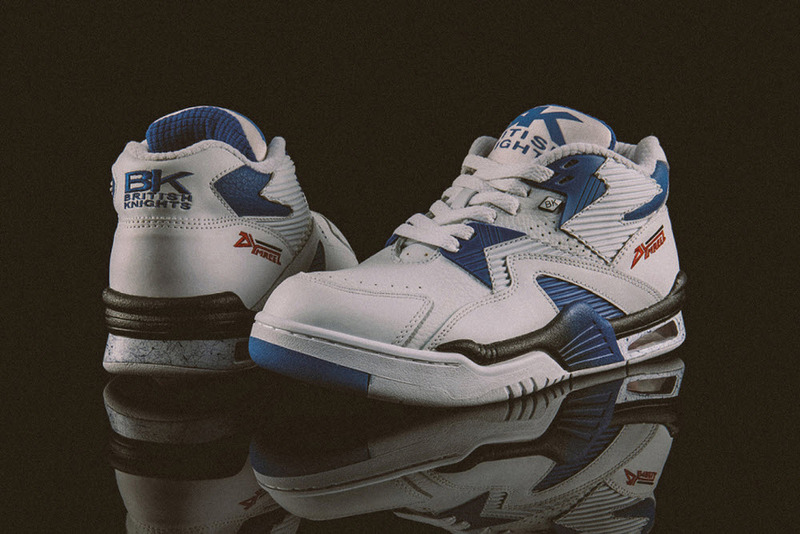 British Knights First InLine – Retro sneakers are all about nostalgia and British Knights is looking to capitalize with their new First InLine collection. The release is being kept small and will feature two of the brand’s more popular silhouettes. The Control Hi and Control Mid will kick off British Knight’s return to the sneaker world, and they will be available in an array of colorways. The shoes are set to release today, May 10, and are available at select stockists nationwide.